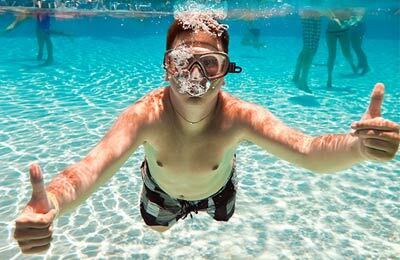 Why not visit all the islands on your holiday? Booking a ferry in or to the Balearic Islands is simple, easy and safe with AFerry, just use the booking form above to get a price. The most popular route is Alcudia to Ciutadella. The average price this month for this route is £27 for a car and two people each way. Booking a Balearic Islands ferry couldn't be easier with AFerry. You can either use the booking form at the top left of the page. Many people think of the Balearic Islands as just Mallorca, Menorca and Ibiza. In fact, there 50 islands within the Balearic archipelago; the largest of these - Mallorca, Menorca, Ibiza and Formentera - can be reached from Spain via ferry. 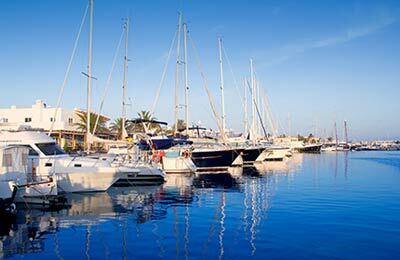 The Balearics have much to offer the many tourists that flock to the islands each year. 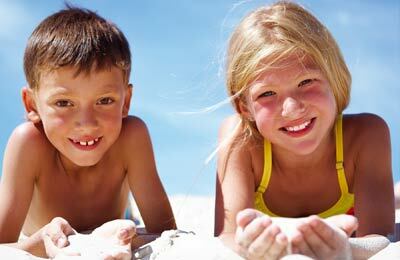 The beautiful beaches, picturesque harbours and a vibrant and colourful culture appeal to everyone making the Balearic Islands a very popular holiday destination with tourists from across the globe. There are many things to see in the Balearics. If you go to Ibiza, take a trip in the afternoon to see the old part of Ibiza town in all its glory. Or escape the town altogether and enjoy the almost unexplored countryside of Ibiza. With 50 islands in the Balearics, there is plenty to see, do, and discover. From the nightlife in Ibiza, to the untouched countryside in Formentara there is something for everyone in the Balearic Islands. There are more to these popular islands than just partying in Ibiza and masses of English tourists in Majorca (Mallorca). The beaches and weather on these islands is second-to-none and many are still unspoilt by tourists that are just waiting to be discovered. But don't just stick to the three main islands of Majorca, Menorca and Ibiza; there are fifty islands altogether in the Balearics each with their own history and heritage. With the beautiful Mediterranean climate, fantastic beaches and harbours and delicious local cuisine, it is easy to see why these islands are so popular with people all around Europe. Again, ferries run between the three main islands and to mainland Spain so the places to explore are endless. It is also possible to hire a bicycle or scooter to explore the whole island in all its glory. With the beautiful Mediterranean climate, fantastic beaches and harbours and delicious local cuisine, it is easy to see why these islands are so popular with people all around Europe. It is easy to get to and travel around the Balearics. Ferries go from Barcelona, Denia and Valencia to the islands and ferries travel in between the islands, meaning there's no excuse not to explore the Balearics. There are plenty of local buses available on each of the islands. Ibiza has buses all through the night, providing safe transport to people enjoying the nightlife that the island has to offer. The popular Soller railway runs throughout Mallorca, and is perfect for any tourist that wants to explore the whole island. 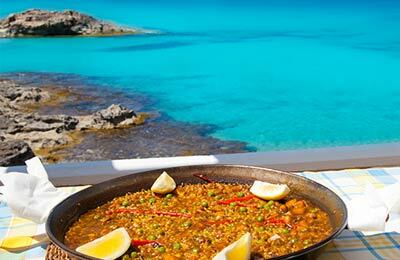 There are many things to see in the Balearics, starting with Ibiza. Unknown to most, there is a lot more to this island than just partying and nightclubs. Take a trip in the afternoon to see the old part of Ibiza Town in all its glory or maybe escape the town altogether and enjoy the almost unexplored countryside of Ibiza. However, if clubbing is your thing, go to San Antonio where the bars, clubs and nightlife are considered the best in Europe before sleeping off your hangover on the beach. The main attraction to Majorca is its capital, Palma, where many say is worth a trip on its own with lots of shopping and dining to be done. Although if that's not your thing, the mountains of Majorca are home to some of the prettiest villages in Europe including Soller and Valldemossa or perhaps hike along the rough mountain routes of the Serra de Tramuntara. Menorca is renowned for its gin and a trip to the Xoriguer Gin Distillery is a well-worth trip for gin lovers! For history lovers, a trip to the Museu de Menorca contains the earliest history of the island. Like all the other Balearic Islands, Menorca has incredible beaches too and also a large town and port, Maó or Mahon, is noted for its bars and restaurants.